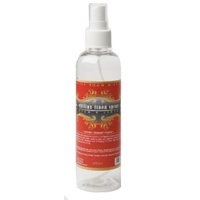 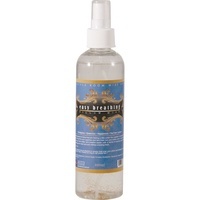 Lifestyle Mist Spray - Soulmates - The Linen Co. This can create a sacred space for you and your loved one. 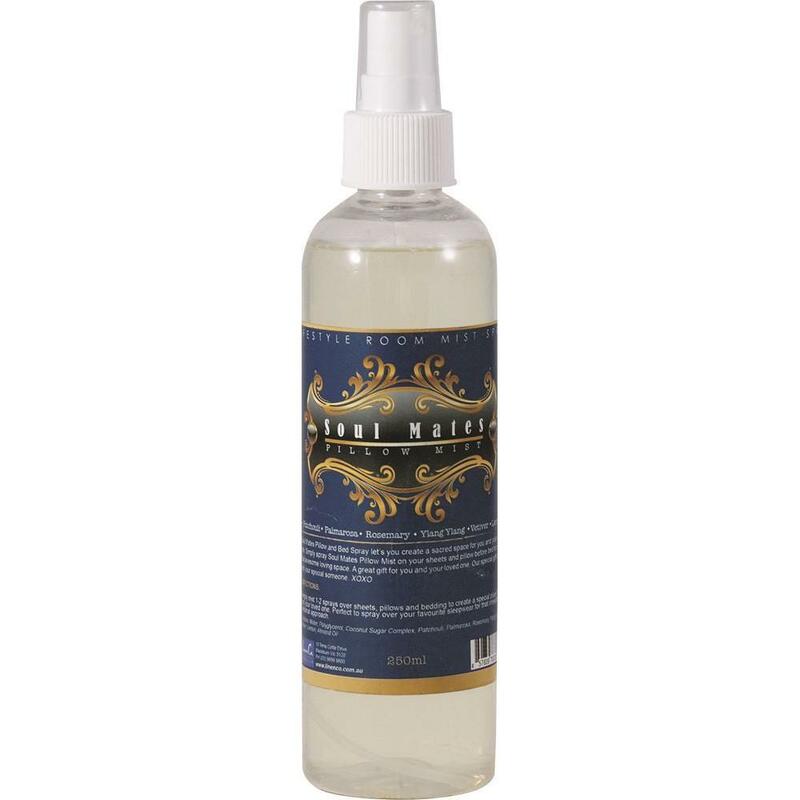 Ingredients: Patchouli, Palmrosa, rosemary, ylang ylang, vetiver & lemon.